WASHINGTON, D.C. (February 6, 2019) -(RealEstateRama) — Mortgage applications decreased 2.5 percent from one week earlier, according to data from the Mortgage Bankers Association’s (MBA) Weekly Mortgage Applications Survey for the week ending February 1, 2019. The previous week’s results included an adjustment for the Martin Luther King Jr. Day holiday. 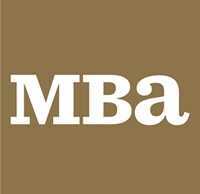 If you would like to purchase a subscription of MBA’s Weekly Applications Survey, please visit www.mba.org/WeeklyApps, contact " target="_blank"> or click here.